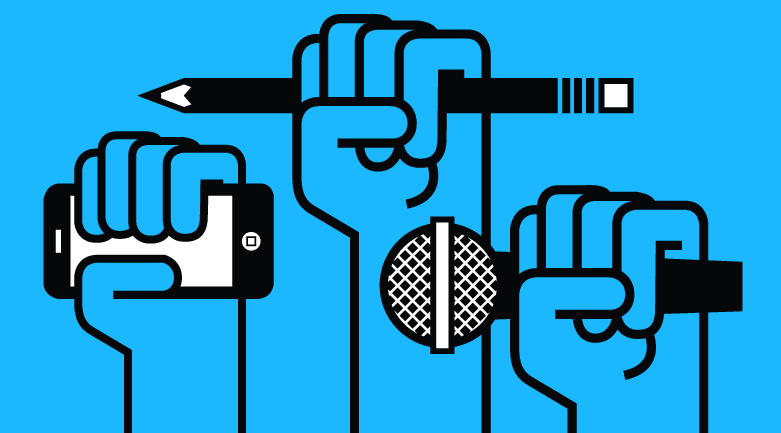 The present call invites proposals that address violations of media freedom and pluralism not only with a theoretical approach but also by providing practical support to journalists. The activities should be anchored in structures that are independent from the Commission and Member States and accessible to journalists and other professionals from the media sector across all types of media. In case where such structures already exist, activities carried out in the framework of those structures which do not fall under the functions described above should not call into doubt the independence of those structures. The EU's proposal that 2015 should be the European Year of Development has been adopted by the Commission and will now be considered for adoption by the Council and European Parliament. 2015 will be a pivotal year for development; it is the last year for achieving the Millennium Development Goals (MDGs) and the year in which the major decisions will be taken on what their replacements will look like. The EU is the biggest donor of the official development assistance (ODA) in the world. Four years after the adoption of the Agenda for Change (the European Commission's blueprint to refocus its development aid to make sure that it reaches those sectors and countries which need it most), 2015 is the ideal time for donors and stakeholders to come together to look at what has been achieved so far, and most importantly, what still needs to be done. Despite the current economic downturn, support for development remains high across the EU, with some 85% of EU citizens saying that Europe should continue helping developing countries despite the economic crisis, according to a recent Eurobarometer survey. The European Year of Development 2015 will be a key opportunity to raise awareness of development across Europe, and to show European taxpayers know that every euro spent on development benefits both people living in some of the world's poorest countries, and EU citizens themselves. The main objective of this Pilot Project is to create a new line of funding for the final benefit of victims of torture (EU or non-EU citizens) present in the Union. 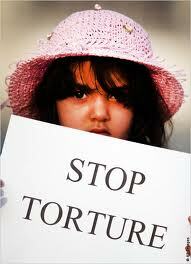 to support activities which aim to empower torture victims themselves and, in general, to support the ability of torture victims to integrate into society in European countries. The total budget earmarked for the co-financing of projects is EUR 2.000.000. 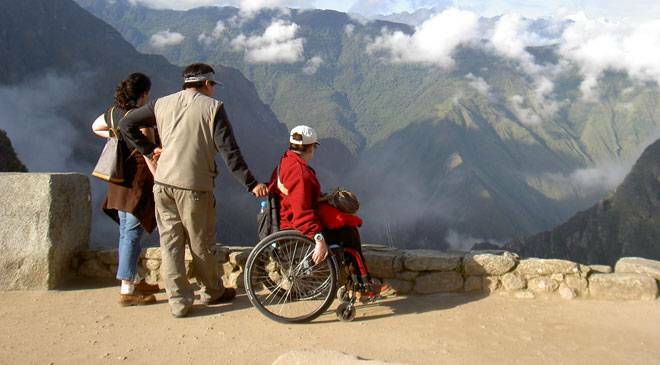 The minimum grant will be EUR 175.000 and the maximum grant will be EUR 350.000. Financial contribution from the European Union cannot exceed 90 % of the total eligible costs of the action. Eligible organisations are: national, regional and local authorities, non-governmental organisations (NGOs), public or private bodies, university departments, research centres that are constituted with a legal personality and are duly registered in one of the eligible countries. The overall objective of the Research Infrastructures Part of the 'Capacities' specific programme is to optimise the use and development of the best research infrastructures existing in Europe, and to help to create in all fields of science and technology new research infrastructures of pan-European interest needed by the European scientific community to remain at the forefront of the advancement of research, and able to help industry to strengthen its base of knowledge and its technological know-how. Within the scope of this EU action, the term 'research infrastructures' refers to facilities, resources, systems and related services that are used by research communities to conduct top level research in their respective fields. 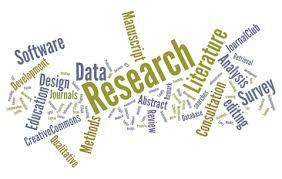 This definition covers: major scientific equipment or set of instruments; knowledge-based resources such as collections, archives or structured scientific information; ICT-based e-Infrastructures (networks, computing resources, software and data repositories) for research and education; any other entity of a unique nature essential to achieve or enable excellence in research. Research infrastructures may be 'single-sited' or 'distributed' (a network of resources). 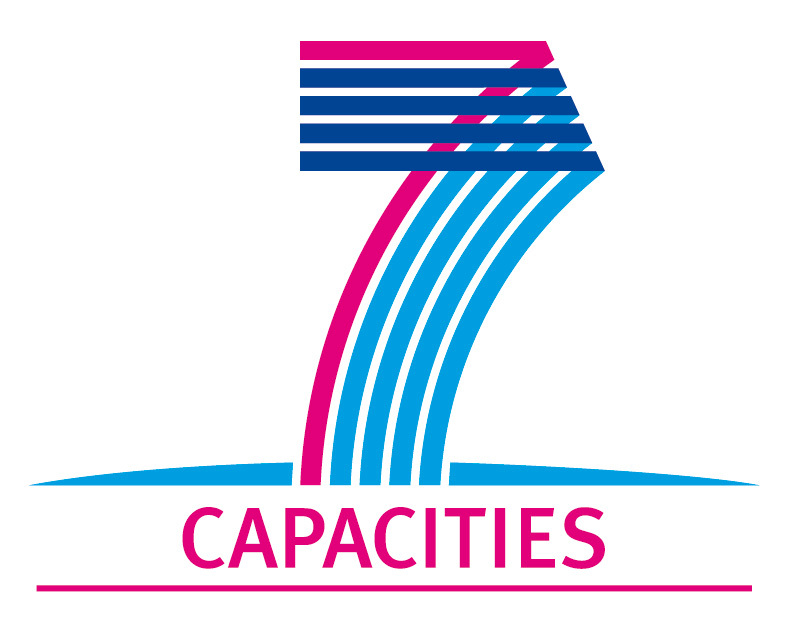 Call n.12: Support actions on policy development, including international cooperation, for e-Infrastructures. developing a roadmap for broadening e-infrastructures deployment to support the participation of the citizens in all phases of the scientific development process, including the definition of research goals. This call for proposals aims at co-financing the operating costs of European environmental NGOs in relation to activities provided for in their 2014 annual work programme that involve contributing to the implementation and/or development of EU environmental policy and legislation in Europe. Which kind of Organizations can apply? Organizations independent and non-profit-making, primarily active in the field of environmental protection and enhancement with an environmental objective; organizations active at a European level either singly or in the form of several coordinated associations and which are legally established in one of the EU member states. Finance available: €9.000.000 ( typical grant award around € 300.000; maximum € 900.000) The rate of overall EU assistance shall not exceed 70 % of the applicant's eligible expenses for the grant year. The Scientific and Technological Research Council of Turkey (TÜBİTAK) aims to give scholarships for graduate students from the Least Developed Countries (LDCs) in the fields of Natural Sciences, Engineering and Technological Sciences, Medical Sciences, Agricultural Sciences, Social Sciences and Humanities in Turkish Universities for improving science and technology capacity of LDCs and building scientific and socio-economic bridge between LDCs and Turkey. Maximum durations of scholarship are 2 years for MSc/MA students and, 4 years for PhD students. Additionally, fellows attending a language school may be supported up to one year by 75 % of the full stipend. The fellows should start their fellowship in one year after the announcement of the results. Preparatory Action "Guardians of the Sea"
The purpose of this Action is to promote a better balance between the EU fishing fleet and the available fisheries resources and to contribute to the reduction of the EU fishing fleet while at the same time preserving jobs in coastal communities. 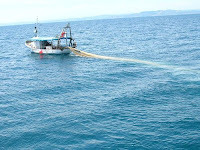 The Action should examine and demonstrate the feasibility and economic viability of maritime activities other than fishing, using a re-assigned fishing vessel, which are carried out by fishermen and captains who have left fishing, thus making the best use of their knowledge, experience and expertise. 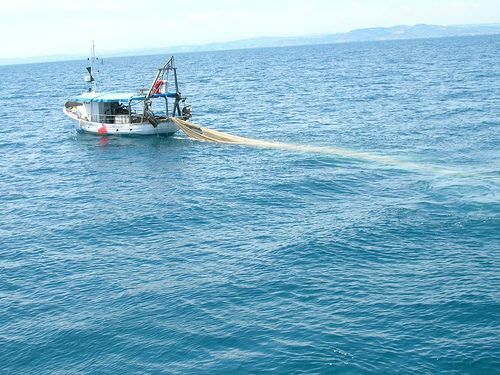 (e) Support the reduction of fishing capacity in line with CFP Reform objectives by providing incentives to both fisherman and vessel owners to leave the sector and opt for professional reorientation. 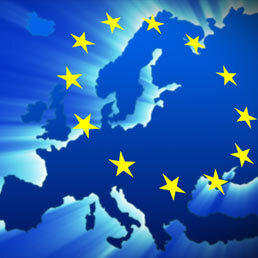 - other interested associations, such as FLAGs within the meaning of Regulation (EC) 1198/2006. With the European Capital of Innovation Award, the European Commission wants to acknowledge the outstanding achievement of a city in building up an innovation ecosystem, i.e. a system which links the citizens (People) with a built environment (Place) and public organizations and policy-makers (Public) through business (Private). The contest is open until 3 December 2013. The award of EUR 500 000 will be given to the winning city to scale up its achievement. Innovative - Initiatives must be highly innovative in terms of concepts, processes and tools. Inspiring - Proposals should manage to attract talent, funding, investment and inspire citizens' involvement and engagement. Integrated - The proposal should target the entire innovation ecosystem and has to clearly highlight its links with the Europe 2020 goals. Interactive - The implemented action and the proposed scale-up should help facilitating the interactions between the different actors in the innovation ecosystem. The experts will examine and select the iCapital which will be announced in spring 2014. This call for proposals for action grants aims to select projects dealing with judicial training. European judicial training targets primarily judges and prosecutors, because a welltrained and competent judiciary is a key prerequisite for the application of EU law, especially when they cannot always decide in what types of cases to be involved. 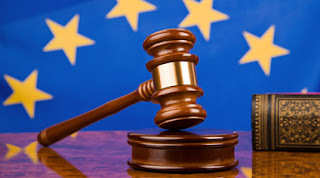 European judicial training may also target, as a second step, training of judicial court staff, lawyers, bailiffs, mediators and notaries from the EU Member States and/or acceding or candidate countries. European judicial training activities can include the assessment of training needs, the development of training content, the organisation of training events, including quality evaluation, impact evaluation and dissemination of results; as well as dissemination of innovative results and adaptation of innovative practice for use in new settings; the organisation of train the trainers activities, the organisation of multilateral exchange programme for judges and prosecutors; support to judicial networks that are associated with or involved in coordinating assessment of training needs in EU law. The training activities can take place in the context of continuous or initial training (induction-period) of the participants. All activities must involve participants (end-users, which should be members of the target group described above) from several Member States. The Swiss National Science Foundation (SNSF) and the Swiss Agency for Development and Cooperation (SDC) are launching a new phase of the programme “SCOPES - Scientific co-operation between Eastern Europe and Switzerland”. The programme aims at supporting individual researchers, research teams and research institutions from the target countries in their endeavour to overcome the difficulties of the transition period. From a Swiss perspective, the programme offers the possibility to fund scientific collaborations and promote synergies with the target countries. Who can apply? Researchers working at research institutions in Switzerland and in countries of Eastern Europe, the Western Balkans and the New Independent States of the former Soviet Union. The main applicant must be employed at a Swiss research institution. In spring 2014, there will be a call for Institutional Partnerships (IPs). The core activity of the EMRP consists of funding multi-partner trans-national Joint Research Projects (JRPs) addressing research, technological development, training and dissemination activities. Additionally, the EMRP also funds several Researcher Grant schemes which complement the JRPs in order to increase and diversify capacities in metrology. The JRPs and the EMRP Researcher Grants are independently evaluated and awarded following calls for proposals. The EMRP consists of five (5) Call cycles (2009-2013) – one Call per year. Each Call includes several Researcher Grant schemes. -"Climate Governance and Information" will focus on increasing awareness, communication, cooperation and dissemination on climate mitigation and adaptation actions. Grants to finance projects will remain the Programme's main type of intervention. Operating grants for NGOs and other bodies will still be possible, and there will also be scope for contributions to innovative financial instruments.